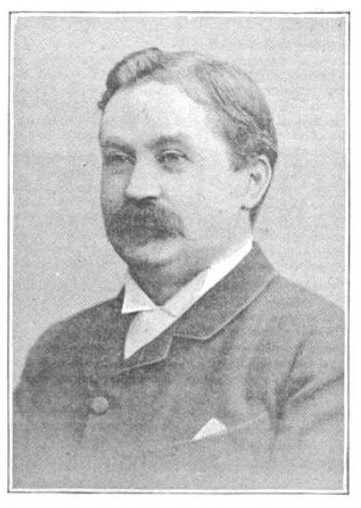 Tomatis: Having followed the métier of my father and become an ear, nose and throat specialist, I was looking into the problem of hearing loss among aircraft workers, but at the same time was treating an operatic baritone—the leading baritone, in fact, of all Europe at the time. He was having difficulty singing in tune, and specialists all over had told him it was because his chords were stretched, too slack. So they were giving him strychnine; at first I was even doing that too, doubling and tripling the doses with no success. Then one day I decided to give him the same test as the factory workers, and the first surprise was that there appeared to be the first stages, in him, of the same kind of loss—the beginnings of professional deafness. He'd been singing for a long time, which lead me to the hypothesis that singers over a long period of time could damage their own ears, which would lead to professional deafness. And what I found after looking at hundreds of singers was a deficiency around the frequency of 4,000 cycles, which is about an octave above the range of a flute. It was the same deficiency as I had found with workers exposed to factory noise. When the loss reached down into the area of 1,000 and 1,500 Hz, I found that singers had real trouble with control of pitch. From this I concluded that there was a range of response with allows one to sing in tune. I called this the "musical ear." Marie-Andrée Michaud: One can hear, but not listen, isn't that so? Tomatis: That's the case with most people. And the more I go into it, the more I'm convinced that those who know how to listen are the exceptions. Most people hear, they're equipped with ears, and think that they have reached the summit. No. That's a passive phenomenon—you let yourself be bathed in sound, but you don't integrate any of it. But listening is integrating, and the will is an essential part of it, so that we go from a passive phenomenon to an active one. Amongst other things, listening has an advantage because if you make the ear work to its full potential, it acts as a charging dynamo for the cortex. The more the listener knows how to listen, the more he is stimulated. And it goes much further than the ear. It's the whole body which reaches out to listen. You become an antenna, which leads to verticality. And immediately the voice becomes more beautiful. The more you speak and sing well, the more you charge the brain; the more it is charged, the more you want to speak, the greater the ability to formulate your thoughts, and the feedback loop between the voice and the ear is closed. The better you feel, the more you sing; the more you sing, the better you feel. And your consciousness rises at the same time. All the exercises of the old masters were practiced on the vowel "ah," so typical of the open throat and freedom of the tongue. As these two masters did not refer at all to the note, we must conclude that they meant: when mastery over the breath and open throat during singing is attained, the note now unimpeded, looks after itself. This is the meaning of such expressions as "placing the voice," the voice "on the breath," or the "breath under the note," So the art of the singer, though a subtle one, is yet quite simple. He bring his notes one by one into the fold. Each sounds to its appropriate tone spaces automatically accompany it. Try the experiment of whispering the "Ah" softly for five seconds, then in the same breath increase the pressure to five seconds. Observe that on adding to the pressure, the breath is inclined to slip away. Practise the until you succeed in prolonging the "Ah" without losing command. Next prolong the "Ah" for ten seconds on the lowest sound of the talking voice, much lower than you usually sing. The cords are now brought nearer together; and being slightly tightened their edges offer some resistance to the breath pressure which sets them in vibration. The slackness of the cords, by allowing any uncontrolled breath to slip through, and the fact that while sounds such low notes we cannot hold the throat, makes the exercise valuable for strengthening the breath muscles and one which should be practiced often. 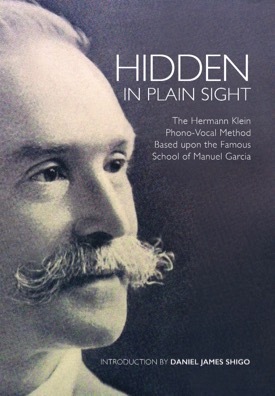 The use of "Ah" on the "lowest sound in the talking voice, much lower than you usually sing" is the very same teaching Herman Klein called "singing position," which appears in Hidden in Plain Sight: The Hermann Klein Phono-Vocal Method based upon the Famous School of Manuel García (VoiceTalkPublications 2013). 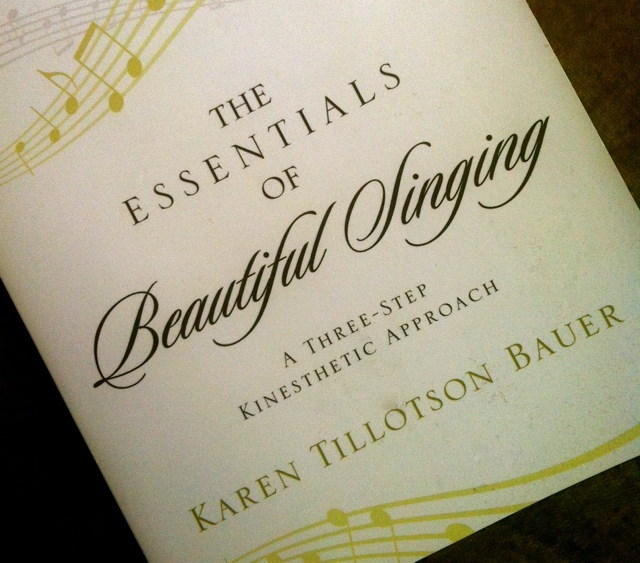 We can gather from this that Old School voice teachers were far from quixotic. Rather, their teachings were of the tried and true sort, having been gleaned from observing and following nature. Buddhas and bodhisvattas. They're all ears depending on the country of origin. Why is this? The traditional view is that he or she is listening to the cries and suffering of the world with compassion—and you need big ears to do that. A somewhat more nuanced view is that the Buddha is listening to his Self, or that which is beyond the Self—an idea that finds expression in the work of Carl Jung, a student of Sigmund Freud. Tomatis referenced the Buddha's ears and face in a more practical sense, this being his description of "listening posture" which appears in The Ear and the Voice, and which I've written about repeatedly if only because it's the big elephant in the room. 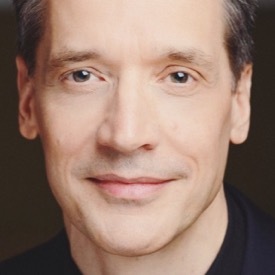 I first learned of the Buddha's "look of listening" from Paul Madaule, when I attended a workshop he gave at Westminster Choir College in the summer of 1999. We talked for a few minutes during a lunch break, and when I asked him what he meant by Tomatis' "listening posture"—where the singer opens the envelope of the ear to higher frequencies, he showed me with his hands and face what Tomatis had taught him: The face of the Buddha. I knew right away what he meant since I'd had an interest in Eastern Philosphy, and subsequently realized that this "look" could be found in great singers, including my own teacher Margaret Harshaw, who's teaching came back in a flash. She told me that "The face feels ironed!" 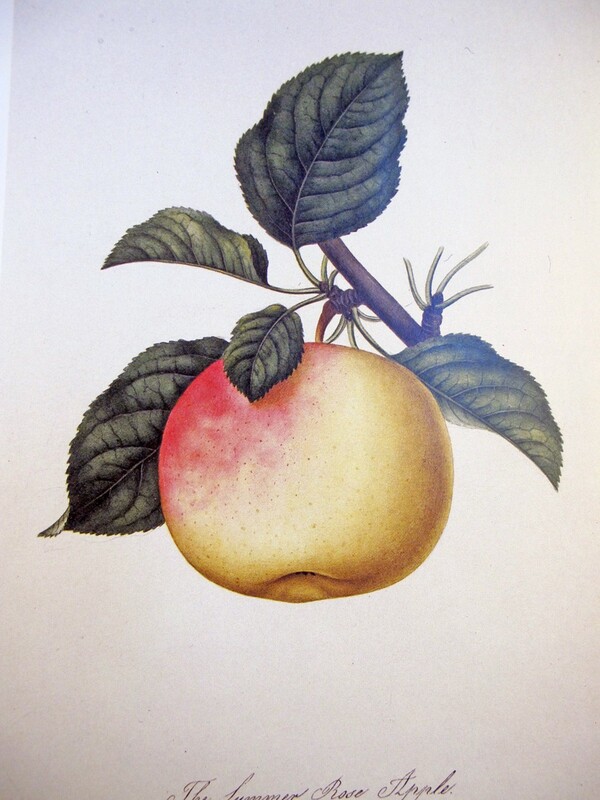 and "It's like a facelift," which Tomatis also refers to in his text. 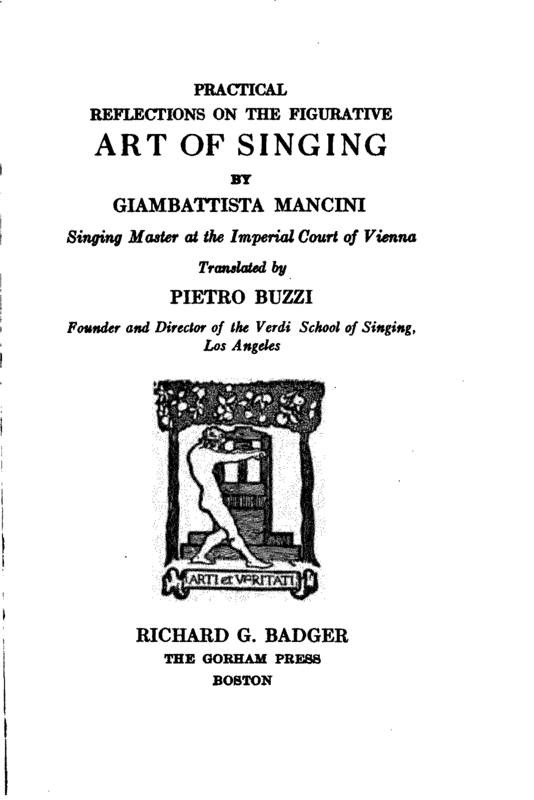 Now, there are many vocal pedagogues and audiologists who will assert that the singer doesn't need to focus on higher frequencies since they are above the level of sounds made in speech, but these folks unwittingly assume the audition of the singer to be a passive matter as well as synonymous with what can be seen on a voiceprint, since a good tone that isn't "noisy" cuts off around 4000 Hz. According to Tomatis however, in order for singing to happen, the singer must move from passive hearing to active listening with an auditory system open from high to low. Having experienced his program of listening training and utilized his methods in the studio, I can only agree. Tomatis' observation becomes evident in the student who goes from singing from memory to reading a score. Even those who know the score and have excellent reading ability often experience a lessening of vocal quality and ease. Why? They're busy looking and have stopped listening, the "look of listening" having been lost. Photo Credit: Buddha at the Metropolitan Museum of Art, snapped with Daniel's Dinky iPhone. 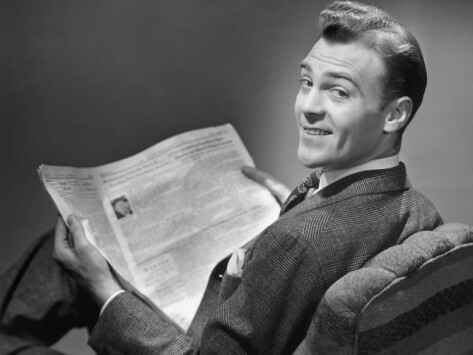 Note: Paul Madaule has written an excellent article on "The Look of Listening" which you can find here. The doctrine, polity, beliefs and methods of worship of the Methodists. (lowercase) and excessive use or preoccupation with methods, systems, or the like. Methodism in singing has been around since there have been teachers. In fact, you might say that any book of scales or exercises is a method by virtue of its presentation of material and how it is used. 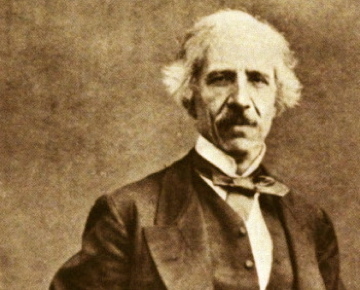 If this loose description will not suffice, we have historic methods like that of Manuel García; who, I should point out, asserted that his teaching was not a method at all—which was something cobblers did, but rather—a science. What is the worth of a method, even one classified as scientific? I believe the answer lies in the nexus between knowing and doing, which is revealed in how one studied the art of teaching with the father of voice science and his sister Pauline Viardot-García. To obtain certification from the Garcías, you had to be able to sing, that is, you had to be able to demonstrate the very thing you endeavored to teach. This working knowledge was then applied in the studio where the candidate prepared five students for a professional career, as well as an additional five students who had learned bad methods. All ten had to find their place as working artists. This took years of work. Only then was certification given. Scientific explanations can only be grasped by those educated in the principles of their art. Such a curious statement, is it not? 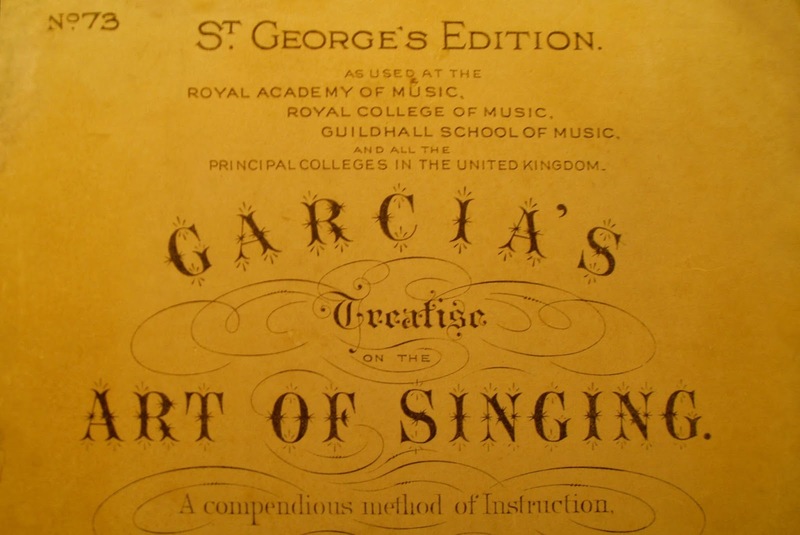 Being educated in the principles of singing as taught by the Garcías entailed something more than the acquisition of facts. The starting line? To use the terminology of García's time, this meant the ability of the student to wrap his or her ear around pure vowels. However, like other terms that were used by the old school, this is one that is little understood if only because it is tied to another term which is also considered obsolete: voice placement. Making the shift from passive awareness to active listening of sound is what makes singing possible, despite protestations by some vocal pedagogues that the singer should not listen to the voice, but should feel it instead. They are half-right insofar that listening, in addition to involving audition of bone and air conduction, also involves vestibular information. This is the third route of awareness of which many speak, yet few know that its true origin lies within the ear, which Tomatis addresses in his work. If you haven't yet studied Tomatis' The Ear and the Voice, I encourage you to obtain a copy and make your way to pages 86 and 87 (copyright infringement prevents me from quoting the text in toto), where you will find an excellent exercise for acquiring an open ear—what Tomatis describes as Listening Posture, and what I believe brings about the correct opening of the mouth described by Giovanni Battista Mancini in Practical Reflections on the Figurative Art of Singing (1777) as well as the "singing posture" described in Hidden in Plain Sight: The Hermann Klein Phono-Vocal Method based upon the Famous School of Manuel Garcia (2013). 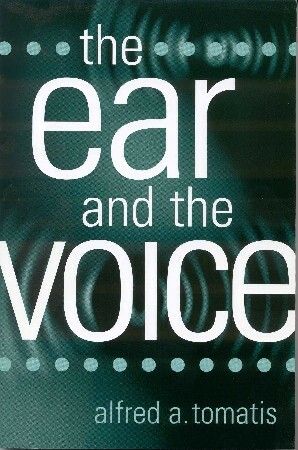 It is the first and most important step for the student of voice, while also being the most difficult for those lacking the necessary audio-vocal control: one which facilitates all styles and timbres of the voice, and enables the "imposto" which is part and parcel of the teaching of the Garcías. How to practice Tomatis' exercise from a practical standpoint? My humble suggestion is that the student understand his instruction as being initiated before inhalation, sustained during exhalation, as well as involving the elongation of the spine and the opening of the ribs—for therein lies the full expression of the open ear. Neurologically speaking, two systems are at work in the middle ear. The second system is under the control of the trigeminal nerve, or forth cranial nerve, which innervates the muscle of the hammer. This is extremely important when we use a neurological approach to understand how the ear functions; we realize that the human ear is decided into two parts and not three as usually thought. The first part includes the inner ear, which is regulated by the muscle of the stirrup. This muscle is located in the middle ear and is innervated by the facial nerve, which simultaneously controls all the muscles of the face and the platysma of the neck. The second part includes the external ear, in particular the tympanic membrane or eardrum which is regulated by the muscle of the hammer. This muscle is innervated by the trigeminal nerve, which also controls the muscles of mastication. So, on one hand, the stirrup and its muscle maintain a stable pressure of the liquids within the ear. On the other hand, the hammer and anvil regulate the tympanic pressure in response to the sounds that one wishes to perceive. 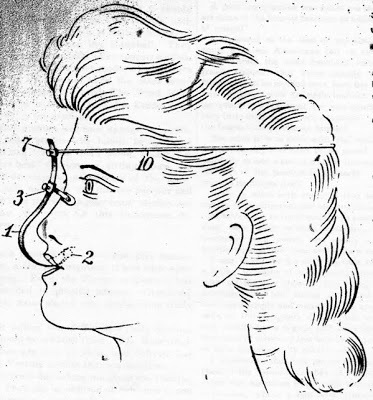 The action of the muscles of the face and neck are integrated with the muscle of the stirrup? Really? Are you kidding me? The student who comes into the studio after a really bad day, and looks and sounds terrible is not making things up. Rather, the ear of the student had been impacted by events, auditory or otherwise, that keep the envelope of the ear from opening which it must for singing to occur. Where am I going here? It's simple really: Many old school manuals indicate that the opening of the mouth must be towards a smile. 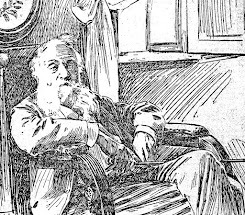 In Tomatis terms this instruction can be viewed as an expression of an open ear. It's not any more complicated than that until the student imposes this position onto his face in mechanical fashion. The truth is, the ear can't be fooled, which is easily deduced by anyone with eyes to see and ears to hear. The tell-tale sign? The conformation of the eyes. You've seen this when meeting someone who really doesn't want to meet you, and their mouth moves into a smile while their eyes stay dead. Listen carefully and you'll hear a dead tone too. Believe it not, this illustrates the huge difference between the modern school which too often in relies on positioning and the old school which—literally— relied on the ear. Helping the student's ear to open? That takes great skill and patience on the part of the voice teacher. Learning how to keep it open and give expression to real feeling in spite of the vicissitudes of life? That's the real art. Though I am not a collector, I do interest myself in things "García" when they come my way, which happened this week in the form of a rare (signed) photograph of Sigrid Onégin—a student of Anna E. Schoen-René—courtesy of Harmonie Autographs and Music, Inc. The interesting thing, of course, is that this photograph was owned by Madam Schoen-René herself. 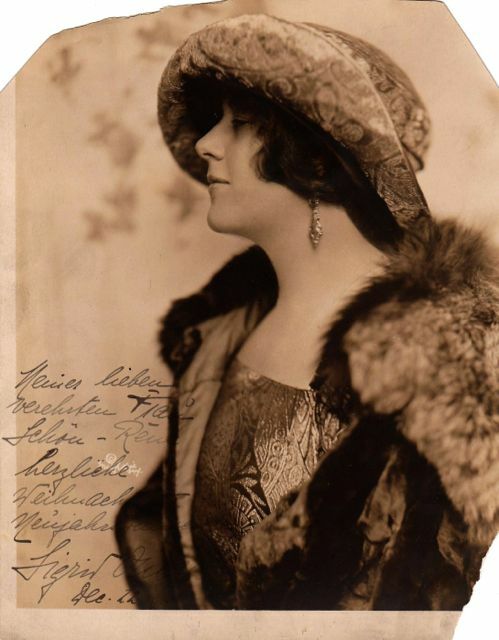 Onégin was a Franco-Germanic contralto who was known as an operatic singer in Europe before coming to America in the 1920's, where she was known as a concert artist. If you listen to Onégin's recordings at Youtube, you will find a very beautiful voice which exemplifies a kind of vocal training few receive today. Onégin's Mozart singing alone, which demands "perfect placement," shows the listener just how high the bar was set—her clear, unforced manner and gorgeous trill a model of old school singing. In Gluck's doomed Orfeo, the listener hears something which is not heard on stages today—an expressive use of portamento. Going deeper, Onegin's Verdi reveals a dramatic vocal quality, while her Saint-Saens is a pristine example of legato singing with rich, round tone. Does Onégin change her technique in the pieces described on this page? No! She does not. She reveals a mastery of technique which too few singers possess in our information-overloaded age. Mozart to Wagner, Onégin did it all—which is what García School singers were trained to do. How might the modern student pull this off? 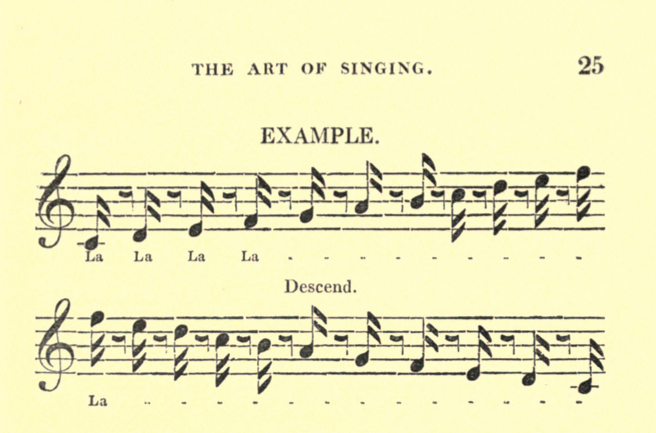 For starters, I suggest the following exercise from García's Hints on Singing (1894) which can be found in the chapter on timbre (and which you should see for yourself since García goes into greater depth). Q. What exercise will give command over the various timbres? A. This: In the same breath, on the same note, and on each of the vowels a, e, i, o, the student must pass through every shade of timbre, from the most open (or bright) to the most closed (or dark). The sounds must be maintained with an equal degree of force. The real question is whether the student can practice this exercise smoothly with nary a change in natural vibration of the voice and the requisite "voice placement." Most cannot if only because the bar is set much too low from the get-go. Did you notice that García omits the vowel u in the exercise above? Knowing why means knowing how. The mouth of the singer, who speaks correctly, is always set to sing. The muscles provide a mechanism by which the vibrating air receives the echo. The more the mechanism is exercised through the will, the more precisely it works, and greater the acoustic effect upon the resonating cavities. 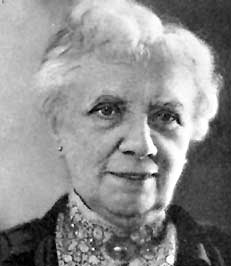 Cornelie van Zanten, student of Franscesco Lamperti in Bel-Canto des Wortes (1911). 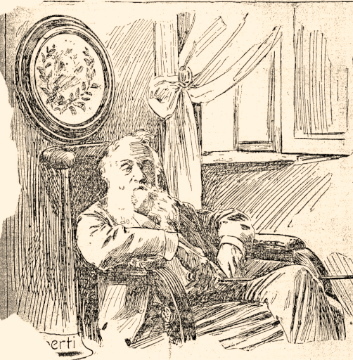 VIARDOT-GARCIA. Michelle Ferdinands Pauline, a great lyric actress and singer, younger sister of Maria Malibran, is the daughter of the famous Spanish tenor and teacher, Manuel del Popolo Garcia, and of his wife, Joaquina Sitchez, an accomplished actress. She was born in Paris July 18, 1821, and received her names from her sponsors, Ferdinand Paer, the composer, and the Princess Pauline Galitzin. Genius was Pauline Garcia's birthright, and she grew up from her cradle in an atmosphere of art, and among stirring scenes of adventure. She was only three years old when her father took his family to England, where his daughter Maria, thirteen years older than Pauline, made her first appearance on the stage. His children were with him during the journeys and adventures already described, and Pauline has never forgotten her father being made to sing by the brigands. 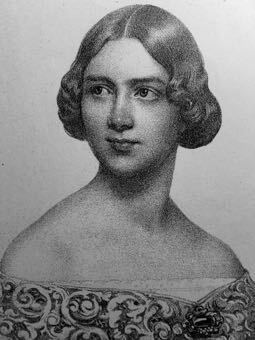 In 1840 she married M. Viardot, who resigned the Opera management, and accompanied her to Italy, Spain, Germany, Russia, and England. At Berlin, after her performance of Rachel, in 'La Juive,' one of her greatest parts, she was serenaded by the whole orchestra. Here too she astounded both connoisseurs and public by volunteering at a moment's notice to sing the part of Isabelle in 'Robert le Diable' for Fraulein Tuczek, in addition to her own part of Alice—a bold attempt, vindicated by its brilliant success. She returned to Paris in 1849 for the production of Meyerbeer's 'Prophete.' She had been specially chosen by the composer for Fides, and to her help and suggestions he was more indebted than 5s generally known. 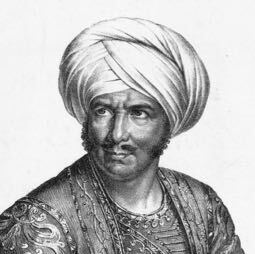 She was indeed, as Moscheles wrote, 'the life and soul of the opera, which owed to her at least half of its great success.' She played Fides more than 200 times in all the chief opera-houses in Europe, and has so identified herself with the part that her successors can do no more than copy her. From 1848 to 1858 she appeared every year in London. 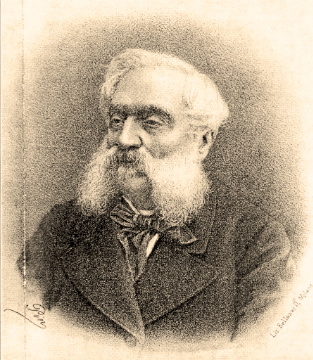 In 1859 M. Carvalho, director of the Theatre Lyrique, revived the Orphée of Gluck, which had not been heard for thirty years. The part of Orphée, restored (by Berlioz) from a high tenor to the contralto for which it was written, was taken by Mme. Viardot, who achieved in it a triumph perhaps unique. This revival was followed in 1861 by that of Gluck's 'Alceste' at the Opera. 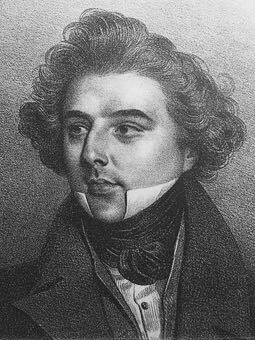 The music of this—as Berlioz calls it—'wellnigh inaccessible part,' was less suited than that of Orphée to Mme. Viardot's voice, but it was perhaps the greatest of all her achievements, and a worthy crown to a repertoire which had included Desdemona, Cenerentola, Rosina, Norma, Arsace, Camilla ('Orazi'), Amina, Borneo, Lucia, Maria di Bohan, Ninette, Leonora ('Favorita'), Azucena, Donna Anna, Zerlina, Rachel, Iphigenie (Gluck), Alice, Isabelle, Valentine, Fides, and Orphée. 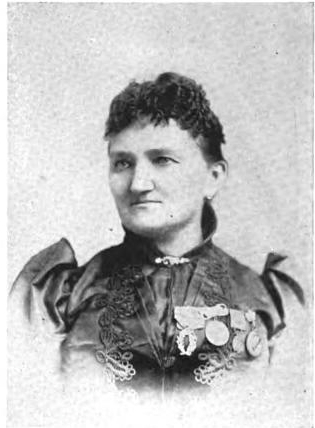 In 1863 Mme. 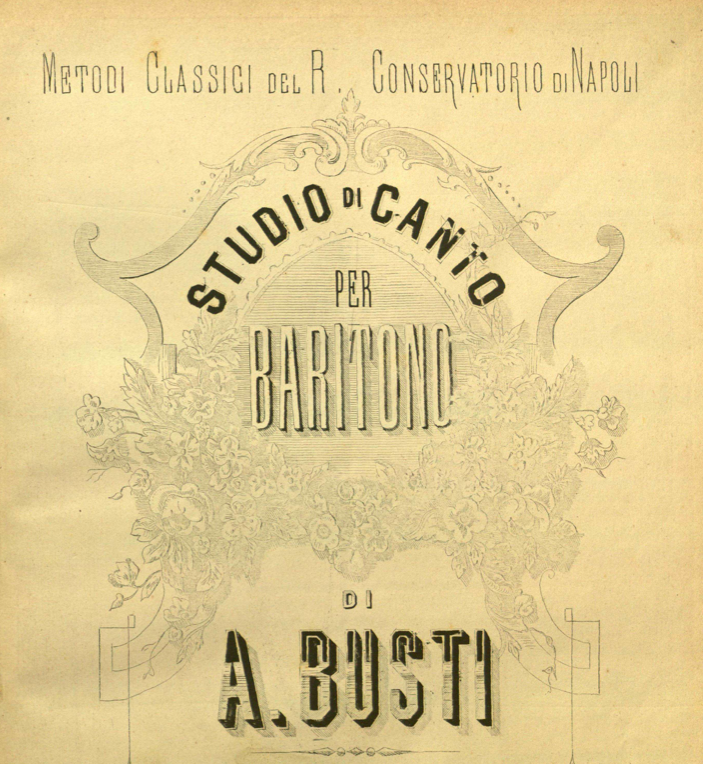 Viardot fixed her abode at Baden, and has sung no more at the Opera, though she has appeared at concerts, and was heard in London as lately as 1870. She has composed a great deal, and several operettas, the books of which were written for her by Turgenief, were represented in her little private theatre by her pupils and her children. One of these, translated into German by Richard Pohl, as 'Der letzte Zauberer,' was performed in public at Weimar, Carlsruhe, and Riga. In 1871 she was obliged, as the wife of a Frenchman, to leave Germany, and since then has lived in Paris. She has devoted much time to teaching, and for some years was professor of singing at the Conservatoire. Among her pupils may be named Mme. Desiree Artot, Orgeni, Marianne Brandt, and Antoinette Sterling. Mme. Viardot has published several collections of original songs, and vocal transcriptions of some of Chopin's Mazurkas, made famous by her own singing of them and by that of Jenny Lind. Her three daughters are all clever musicians. Her son, Paul Viardot, a pupil of Léonard, born at Courtavent, July 20, 1857, has appeared with success in London and elsewhere as a violinist. Mme. Viardot is still the centre of a distinguished circle of friends, by whom she is as much beloved for her virtues as admired for her genius and her accomplishments. Not one of her least distinctions is that to her Schumann dedicated his beautiful Liederkreis, op. 24. Note: Mme. 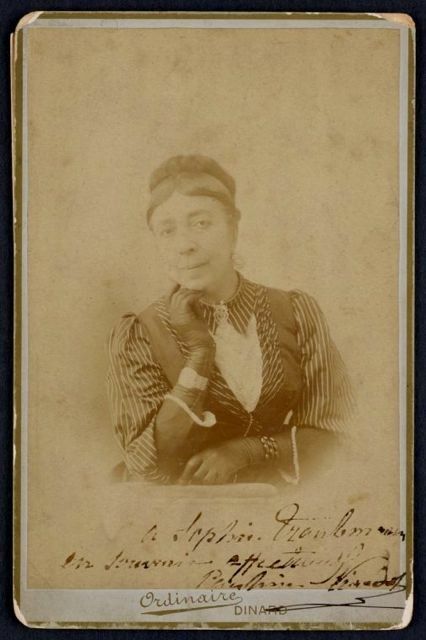 Viardot-Garcia (1821-1910) gave this rare c. 1880's photograph to pupil Sophie Traubman (1866-1951), a soprano who was born in New York City and made her Metropolitan Opera debut in 1887. Traubman remained with the company for 10 seasons, appearing in the first American performances of Wagner's 'Das Reingold' and 'Götterdämerung,' where she sang the role of the Forest Bird to Lilli Lehmann's Brunhilde and Albert Niemann's Siegfried. She also appeared in 'The Barbier von Bagdad,' as Elvira in Don Giovanni,' in 'Siegfried' with Jean de Reszke in the title role, and in 'Carmen.' 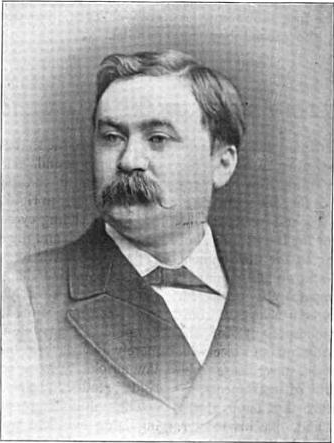 After subsequent appearances in Munich, Cologne, Vienna and London, Traubman taught voice in New York City at the Old Met on West 39th Street. Photo Credit: The New York Public Library for the Performing Arts.